India today became the 3rd nation after NZ and Australia to announce their upcoming WC squad. Not giving too many surprises BCCI chose Dinesh Kartik over Rishabh Pant and omission of Ambati Rayudu over not so good form in 2019. 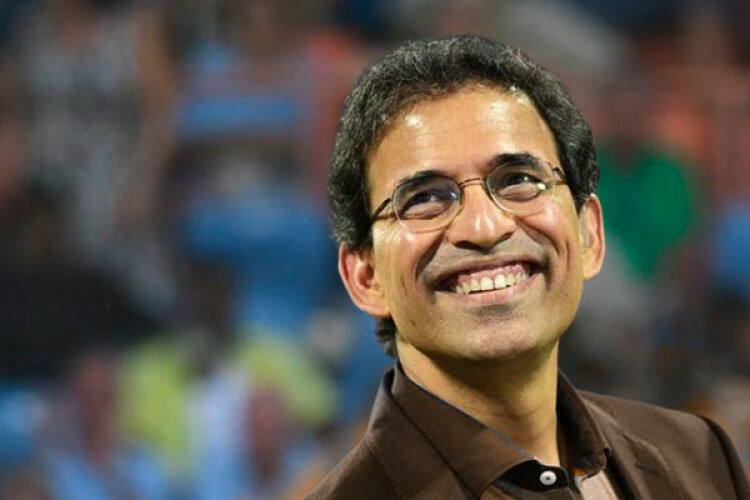 As the squad is announced, Harsh Bhogle tweeted 'Just remember that the teams being announced for the World Cup are provisional selections and can be changed till May 23rd without ICC permission.